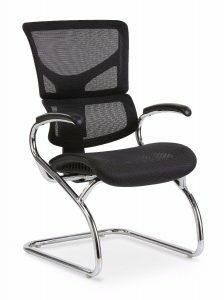 We have begun carrying the growing phenomenon – the X-Chair! 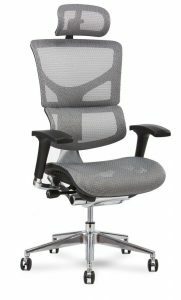 The newest high standard in office comfort, the X-Chair brand offers 10 ergonomic features to maximize relaxation while in the office. Choose from many materials and colors to create a truly individualized workspace. To see chair models in person, please schedule an appointment to visit our Columbus, OH showroom at 614-332-1828 or by filling out the form on this page.